PUROSolutions Limited achieve Cyber Essentials Certification as part of the minimum requirements for bidding for some government contracts. · Cyber Essentials – is an independently verified self-assessment. Organisations assess themselves against five basic security controls and a qualified assessor verifies the information provided. 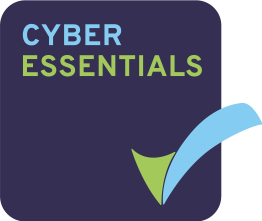 Since 1 October 2014, Cyber Essentials became a minimum requirement for bidding for some government contracts (https://www.gov.uk/government/publications/procurement-policy-note-0914-cyber-essentials-scheme-certification).